Why Does My Sprinkler System Need to be Winterized? 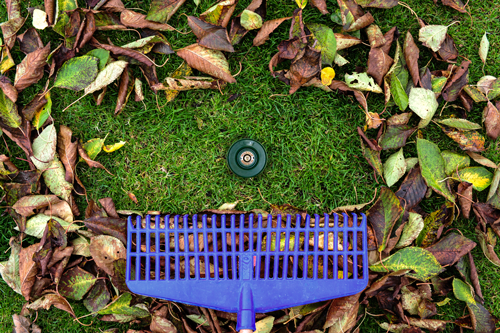 Winterizing your sprinkler system in the fall is important to prevent costly spring sprinkler repairs. Hiring a certified irrigation contractor ensures your sprinkler system will be ready to start up in the spring. What Happens During Sprinkler Winterization? Walk the system as we winterize to inspect for any needed repairs that will be noted on your invoice for spring repairs. To get the most convenient appointment time, call us now to schedule your sprinkler winterization appointment early in the season. We look forward to seeing you!